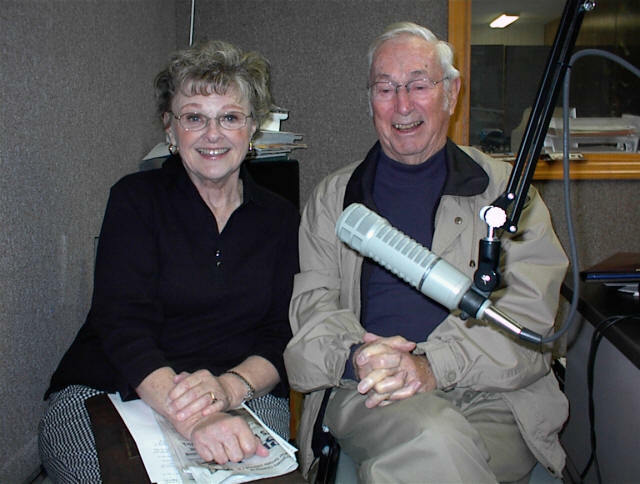 Wednesday morning at 8:15 tune in for "Viewpoint," Bill Gossett & Judy Busby sharing their witty take on life with politicians, personalities & perspectives on local issues. 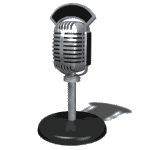 Friday morning at 8:15 tune in to Open Mic. 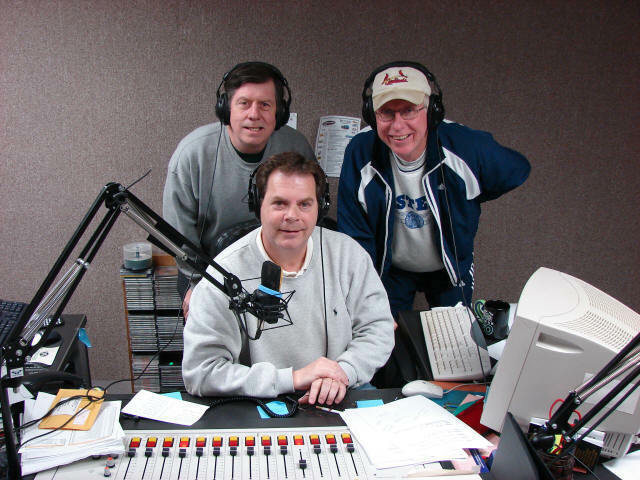 The features Jim Ash and the LDN's Mike Fak, along with newscaster Steve Sauer, is now available on LDN. The live program, in which the two hosts talk about the news of the day, both local and around the world, always has more than its fair share of humor thrown in.